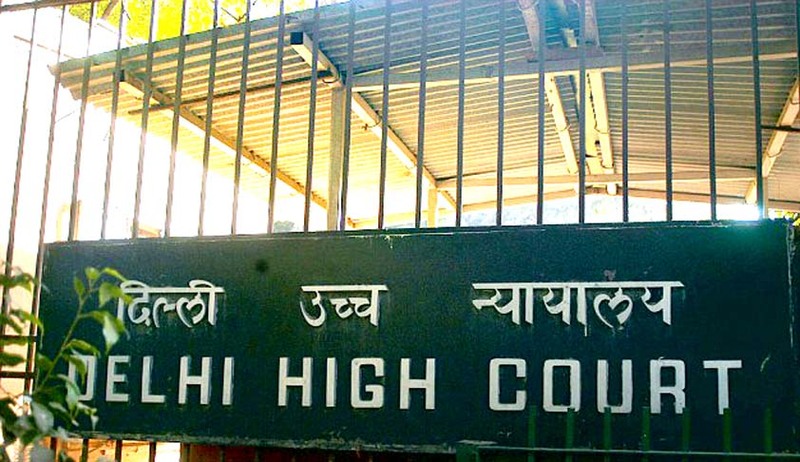 The Delhi High Court in Manpreet Singh Bhatia v. Sumita Bhatia, has held that when the father was paying maintenance pendent lite under section 2 of the Hindu Marriage Act, 1955 (HMA), for his wife and daughter, he was also entitled to visit her. The judgment was delivered by division bench comprising Justice Pradeep Nandrajog and Justice Pratibha Rani. Manpreet Singh was directed to pay a monthly maintenance of Rs 25,000 to his wife and Rs 25,000 to his daughter Sohana for her educational expenses. Singh did not have any grievance regarding the maintenance to be paid to daughter, but only towards the Rs 25,000 amount paid for his wife’s maintenance, but added that he may be allowed to meet her daughter whom he hadn’t met in the last three years. Singh contested that his wife came from an affluent family and was in no need of maintenance, as she owned several properties and could manage a comfortable life whereas, his monthly income was only Rs 10,000 per month. But the court noticed that Singh had no proof for the ‘several’ properties owned, apart from a single flat where the wife stayed with her mother. It was also noticed that the petitioner husband had an impressive house in Rajouri Garden in Delhi built on a plot of land measuring 1,000 sq. yards and his family owned four luxury cars - a Mercedes Benz, Honda City, Toyota Altis and Mahindra SUV 500. Thus, he was clearly very well off and his income could easily be made out to be more than Rs 10,000. Adding to the above observation, the court also pointed out that when the disputes had surfaced, a memorandum of settlement was reached as per which the appellant agreed to pay 30,000 per month to his wife for her maintenance, and 30,000 per month for the maintenance of the daughter. The memorandum was complied with by the husband for about six months, and it shows his means. The husband stopped complying with the memorandum, because the wife opened up multifarious litigation fronts and the husband believed that using his money, his wife was troubling him.